That’s unfortunate… I’m sure Barry’s not so bad. 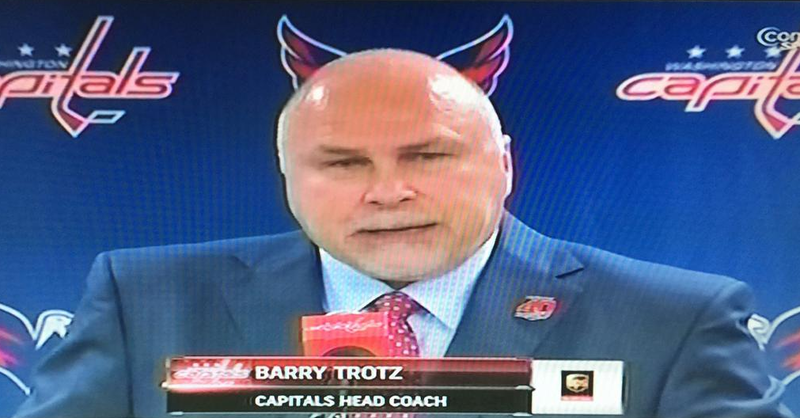 This entry was posted in Hockey and tagged barry trotz, barry trotz horns, barry trotz satan. Bookmark the permalink.